When a person is injured, it is important to know how to treat them quickly and effectively. You will learn methods for dealing with emergency situations, including treatment for sudden illnesses, shock, muscle and bone injuries, burns, animal and insect bites, and more. Participants who successfully complete this course will receive the National Safety Council First Aid certification, which is valid for two years. All registered students for this course and any other associated participants must have a Georgia Tech Buzzcard to access the Campus Recreation Center (CRC). If you have a current Buzzcard, the CRC will activate it for access during the course. Anyone who doesn't have a Buzzcard can purchase one at the CRC front desk for $10. Georgia Tech employees, students, and alumni are eligible to receive a $10 discount. Enter coupon code REC-10 at checkout. Georgia Aquarium employees are eligible to receive a $10 discount. Enter coupon code REC-10 at checkout. Valid employee or student IDs will be required in class. Review coupon instructions for more information. This course is designed for anyone who wants to learn basic first aid techniques. Recognize how to assess injured people. 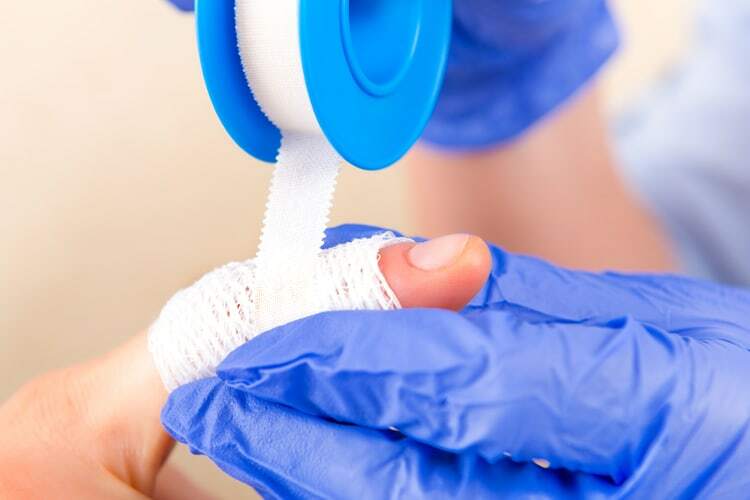 Understand how to help with sudden illnesses, burns, shock, muscle and bone injuries, as well as animal and insect bites. Get qualified to experience “no-stop” recreational diving with this course that teaches you how to use enriched air, or nitrox.